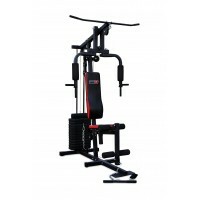 Key Features Functions: Over 20 upper & lower body exercises, multi-grip press arm for ch..
Key Features 215 LBS (98 KG) plastic weight stack. 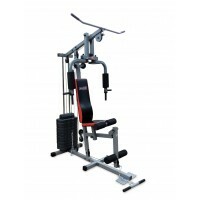 Steel safety shrouds a..
Key Features Solid steel shrouds surround the weight stack area for added safety. 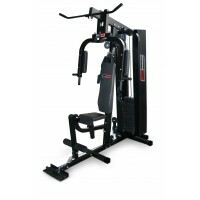 &nbs..
Key Features Frame: Heavy duty 50mm x 75mm x 2mm (thick). 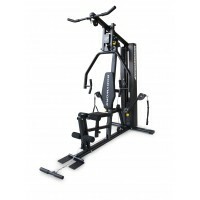 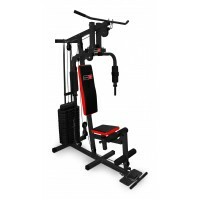 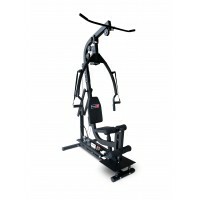 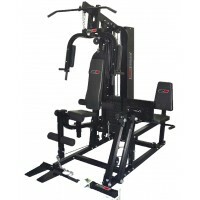 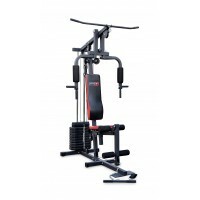 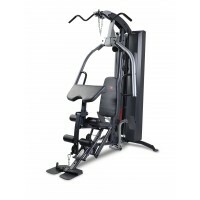 Finish: Powder coated finish, t..
Key Features The Bodyworx LX7000HG Home Gym is one of the most compact & multi functi..